Springtime is the peak sales time of the real estate market across the country. In San Diego, it is no different. With an incredible boom in the housing market, Spring is looking great for the local real estate market. 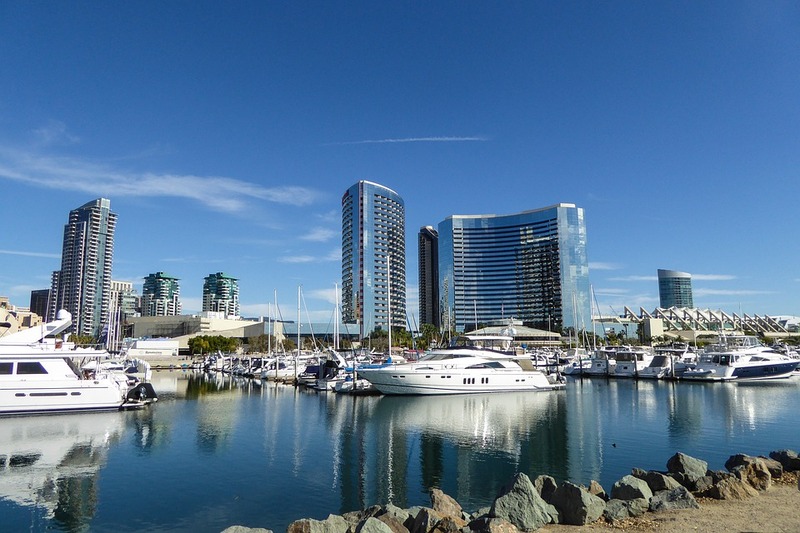 Last month, at the start of the Spring season, San Diego saw an increase in both the prices and sales of listed homes. There are a lot of factors that contributed to this successful month and if this trend continues, now will be a great time to sell. According to the California Association of Realtors, the housing prices are up by 2% from February to March and 3.8% from March 2016 compared to March 2017. The average price of a single-family home this March was $571,000, a solid and steady increase that leads to a very exciting season. The high prices are likely influenced by the strong demand for housing with skyrocketing rental rates combined with a 12% drop in available listings. Meaning sellers can charge a little more this year than last. Condominiums and townhouses also saw an increase in pricing. The median price in March was $430,620 which is 5.8% higher than in February and 7.6% higher than in March of 2017. Beyond the great news about the increase of home values, houses also sold at higher rates this March. The number of houses sold was an incredible 42.3% higher than February and 8.2% percent higher than March 2016. The increase of sales is attributed to the potential increase in interest rates coming shortly, driving buyers to close escrow quickly before their rates are pushed higher. Condominiums and townhouses also sold quickly at 46.8% from February to March and 6% higher than March 2016. On average it only too 26.7 days to sell a home in March, less than the 33.5 in February and 29.9 in March of 2016. With the state’s unsold housing inventory the lowest it’s been all year, we can expect the same trends to continue as we wrap up April and enter May. March’s sales dropped the unsold housing inventory to the lowest level of the year so far and third-lowest in three years. With the current supply of homes and the sell rate, homes in San Diego dropped down to three months from 4 in February and 3.6 in March of 2016. April and May are expected to perform similarly. What this means is if you are considering selling your home, there is no better time than now to get on it and if you are a buyer, you need to move quickly in order to get the home you’d like. Higher home values and quick sales also means the market is flourishing. All of this is good news for the economy of San Diego and its residents.